March 17-22, & June 16-21. 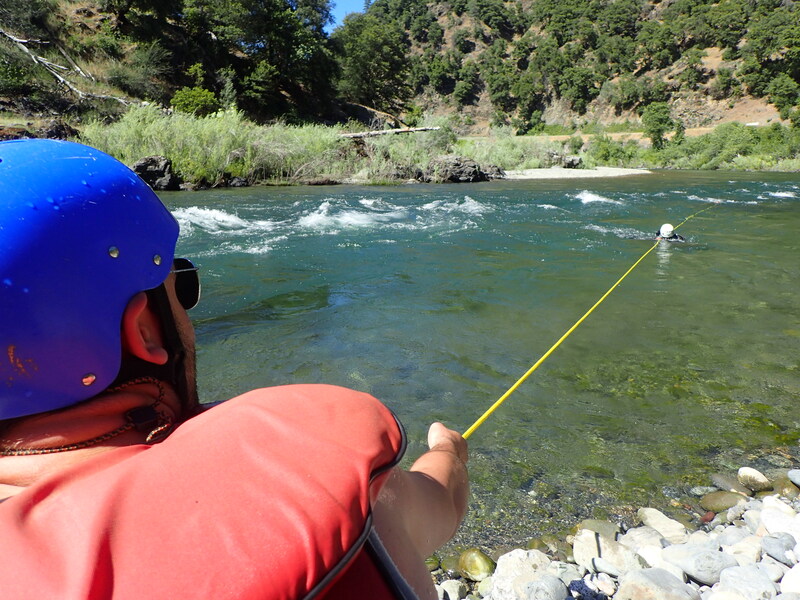 Redwoods and Rivers' Guide School is a non-competitive course designed for anyone wishing to learn the skills of guiding rivers safely. 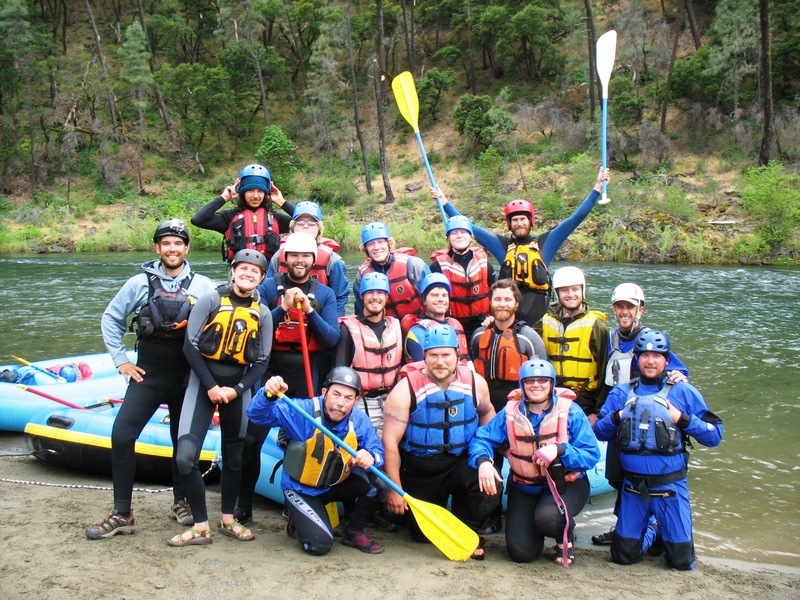 This 6-day training is a terrific opportunity to learn new skills and build confidence on the river in a supportive, constructive environment. 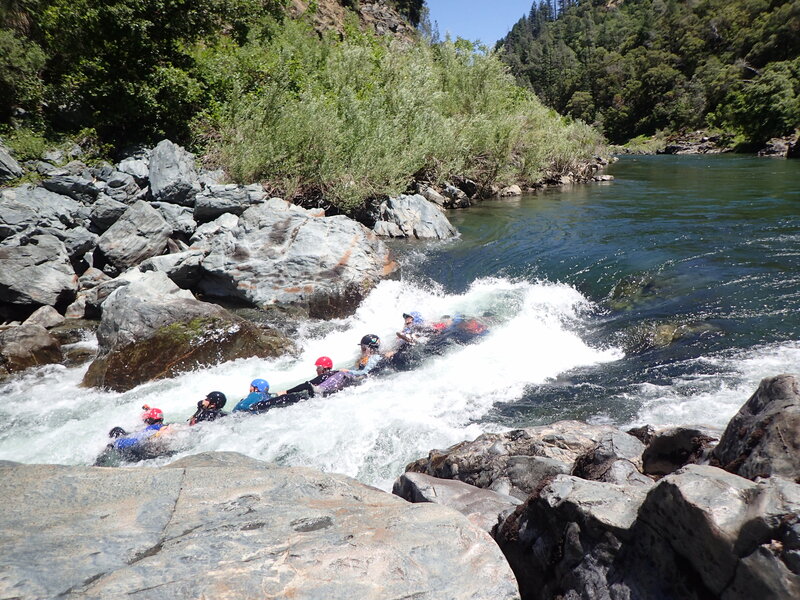 The Redwoods and Rivers’ Guide School is a combination of lectures and on-the-water training. Emphasize is on gaining experience though practice. Skills covered include river anatomy, hydrology, boat control, and swift water rescue techniques. 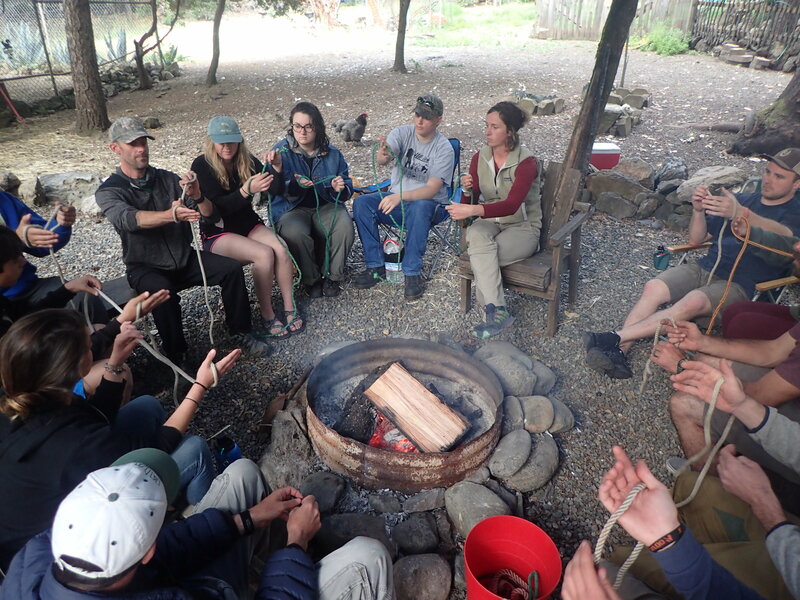 Other subjects covered are natural and cultural history, leave no trace camping, outdoor leadership skills, and outdoor cooking for groups. Teamwork and decision-making are constant themes throughout the school. This class is approved for 3 units of credit REC (480) through Humboldt State University’s Office of Extended Education for an additional fee. 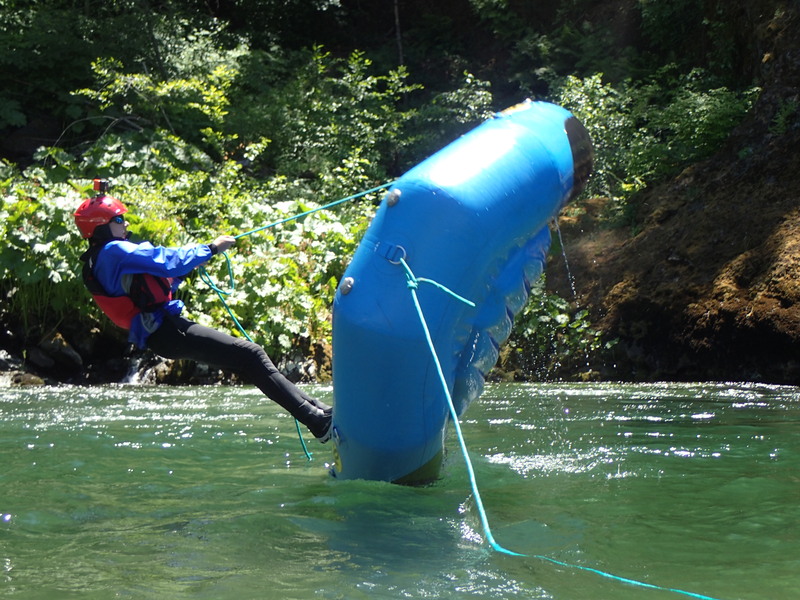 Swiftwater Rescue Training is included in this class. 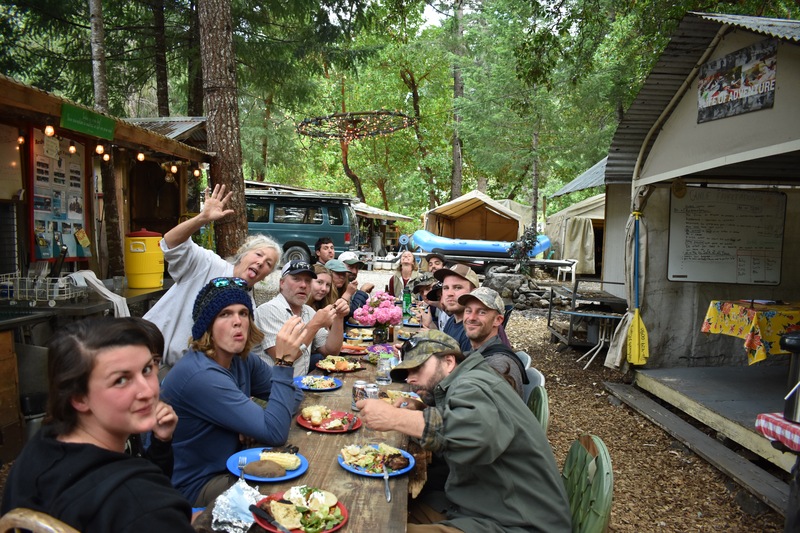 Includes all meals, gear, equipment, instruction manual, use and camping fees. or Use the PayPal link below. Class size is Limited. Registration Dead-line for scheduled classes is one week prior to start of class. Ask about our work exchange programs for low income students. 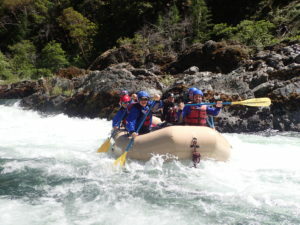 Redwoods and Rivers can schedule private Guide School classes for groups of 6 or more. Call our office for details.